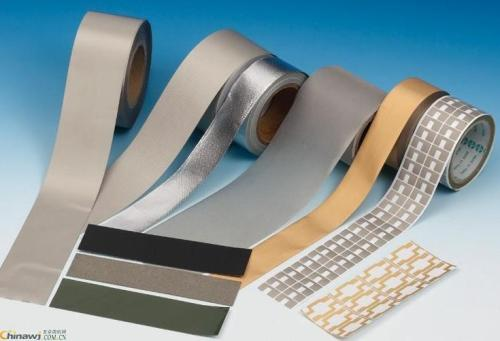 Product categories of Thermal Management Products, we are specialized manufacturers from China, Thermal Management Products, Thermal Conductive Pad suppliers/factory, wholesale high-quality products of Thermal Conductive Tape R & D and manufacturing, we have the perfect after-sales service and technical support. Look forward to your cooperation! Thermal management is very important for electric products design. 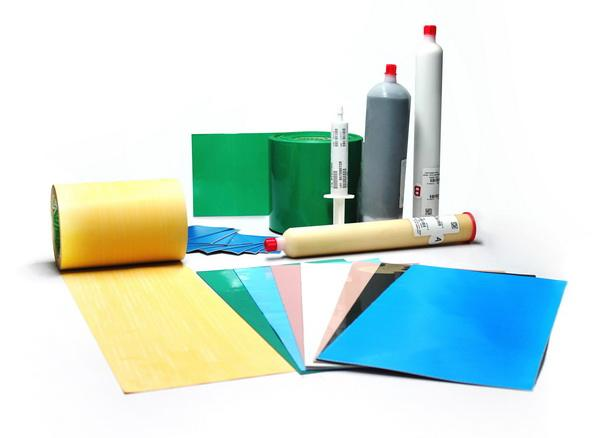 The common thermal management products are Thermal Conductive Pad, thermal adhesive tape, thermal gap material ,Graphite Sheet, Thermal Conductive Glue. 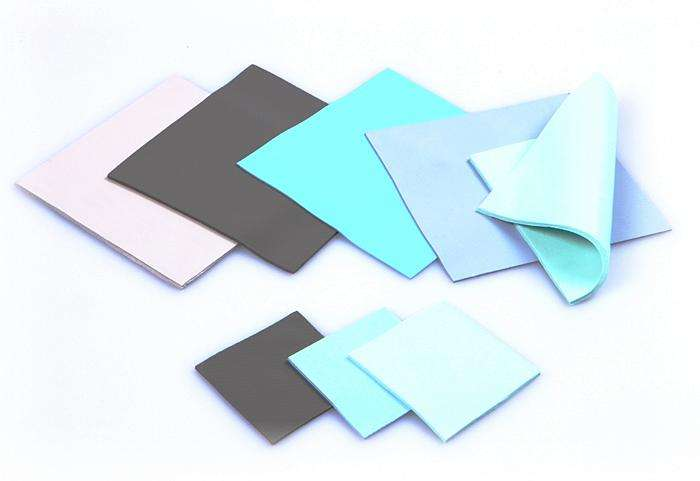 Our thermal pad could reach as high as 6 W/m.k , It is much higher than other thermal pad suppliers.